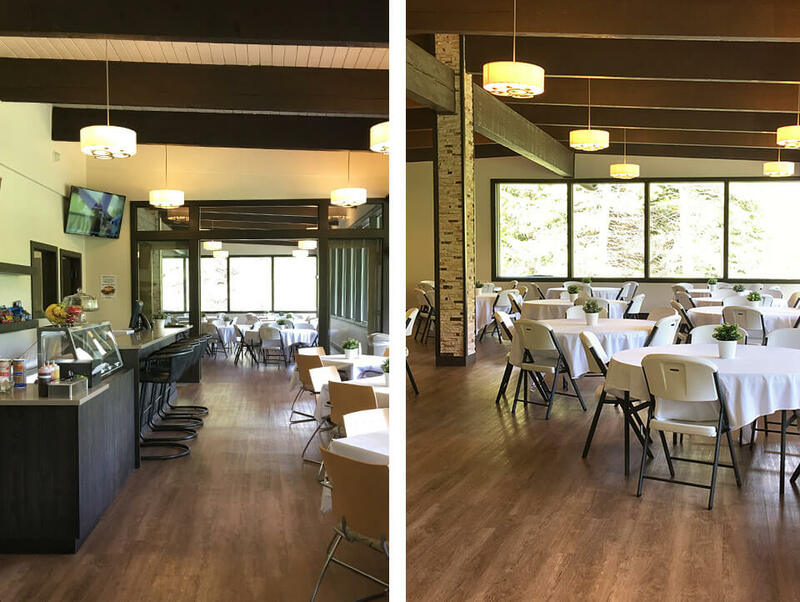 Come enjoy a meal at the newly renovated Terrace Grill at the Hobble Creek Golf Course. Click here for more info. 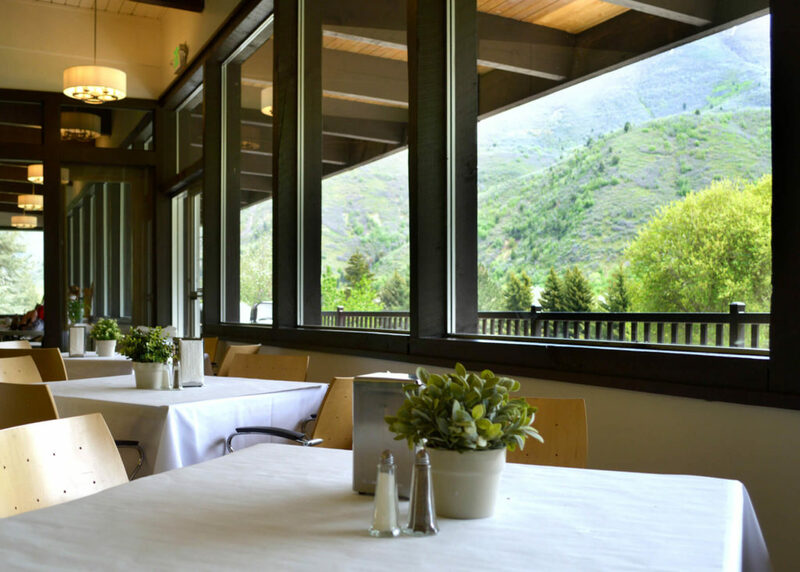 If you are interested in renting the space for an event, submit the form on the Terrace website or call 801-489-2783.